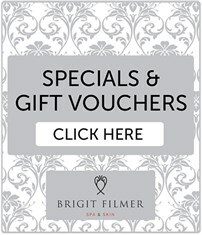 Brigit Filmer Spa & Skin offers a personalised approach to health and beauty for both men and women. 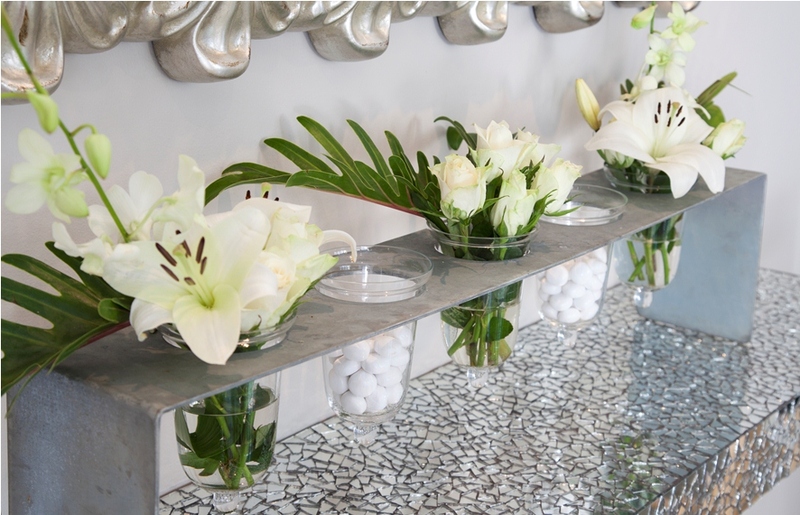 Our reputation is based on nearly 30 years of excellent service by highly-trained professionals and cutting-edge technologies and treatments delivered in the serene and welcoming atmosphere of our upmarket Spa. A haven of pure sensory indulgence, the Spa, located in Gillitts, KwaZulu-Natal, offers a range of individualised therapies aimed at relaxation and rejuvenation. Accredited by the South African Spa Association, Brigit Filmer Spa & Skin boasts eight treatment rooms, a luxurious Manicure-Pedicure Lounge, two Hydrotherapy Pools and a Relaxation Lounge to those looking to spoil themselves with indulgent and highly effective treatments. Besides the high-end individual treatments, the Spa also welcomes groups and is the perfect destination to host extra-special events. The perfect place to relax and unwind, Brigit Filmer Spa & Skin promises a luxurious retreat, in a space dedicated to pampering, and decadent indulging in both ancient and super-modern therapies.